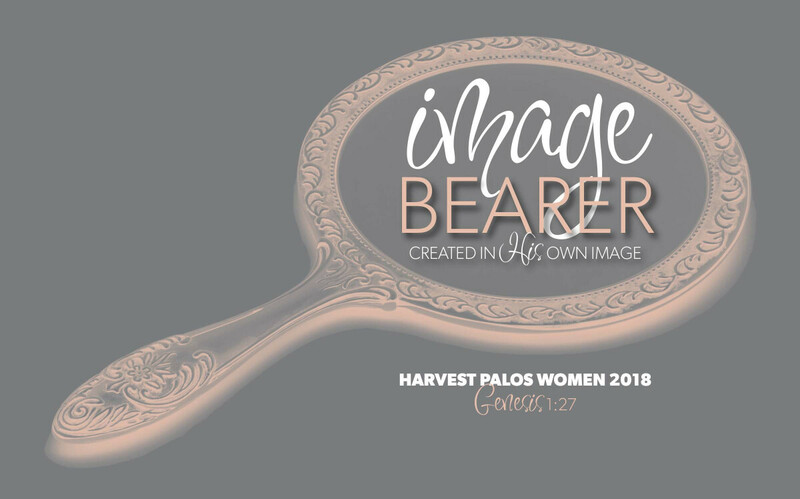 Join us for a special time studying God's word and connecting with other women. We will be studying the book "God of Creation" by Jen Wilkin. Cost for the book is $15.